Funko must have heard me. Just look at their recently announced Pops! Classic video game character Pac-Man is coming soon in Pops! The yellow dots gobbling blob will be joined by Ms. Pac-Man in this adorable form. Of course the series will not be complete without the four ghosts - Blinky, Inky, Pinky and Clyde - who'd probably chase Pac-Man around until they turn into a Blue Gost. I'm sure I am not the only one feeling nostalgic about this. The series will come out in March this year. We all knew that it won't be cheap but we almost fell off our seats when we found out that the new model will reportedly cost $4000. That's according to this article from What Hi-Fi. 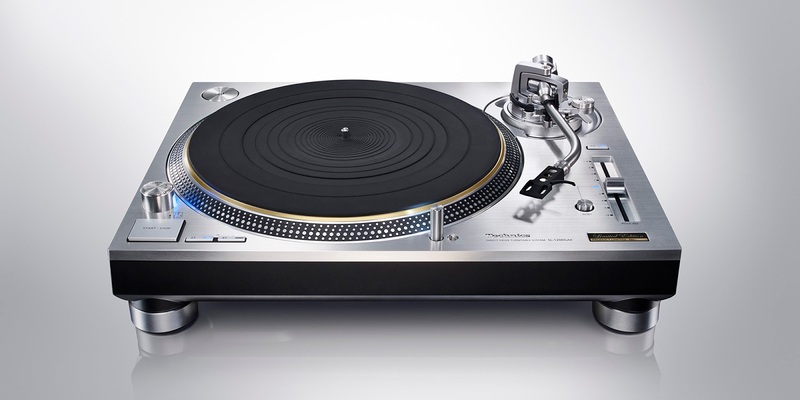 There's no official word yet from Panasonic but there's buzz in the Internet that the huge price increase was due to the complete redesign of the deck to improve its performance. 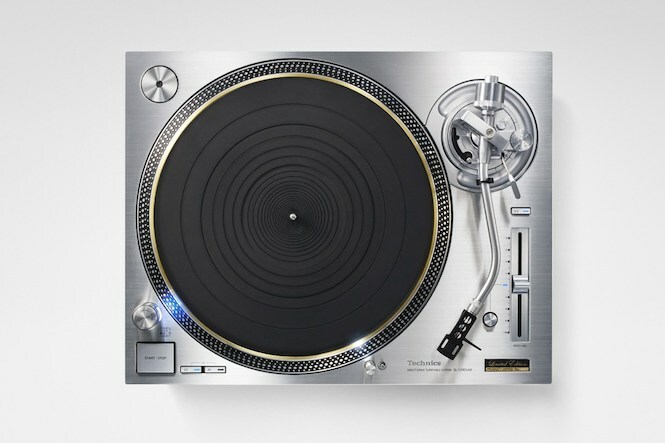 It will also have a set of unique features that will control vibrations in the motor. 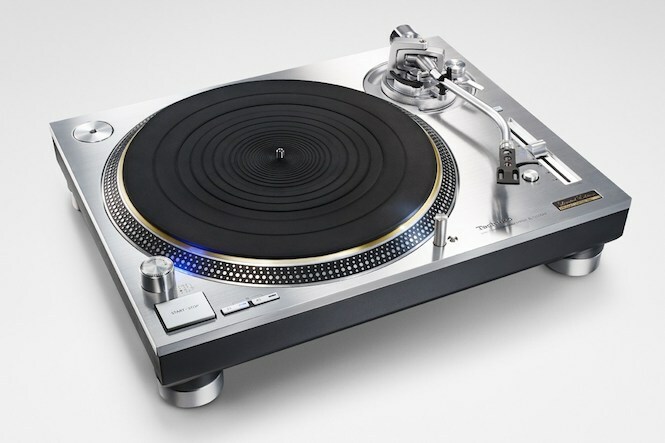 The new SL-1200G (I suspect it's for Grand Classic) will come our in Summer this year. There will also be a 50th Anniversary edition which could even be pricier than this one. After a full year of waiting. Episode VII of the Star Wars saga finally landed in theaters last month. What's the best way to prepare for its coming but to watch all the six previous episodes. It was a good idea since it helped me appreciate this new installment. It also helped me string the events in the latest story with the past stories and become a little, uhm, critical. Let me start by saying that I am happy with Episode VII: The Force Awakens. I was excited to see the familiar, if not iconic objects from the past episodes (like the Millennium Falcon, lightsabers) and characters. It was also fun to see the new stuff and I admit it was love at first sight for me with BB-8. 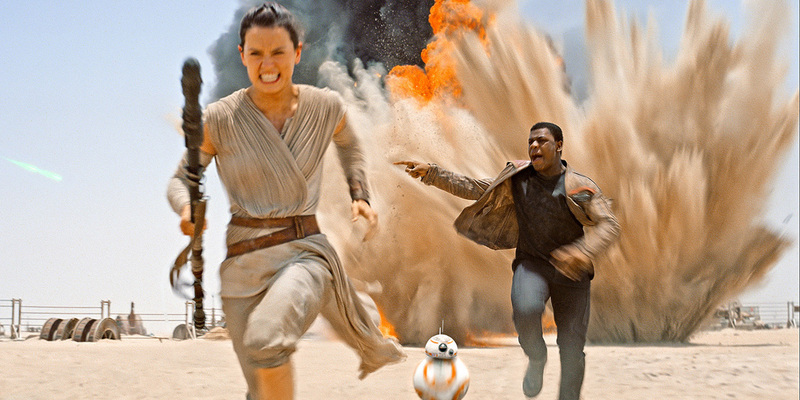 The Force Awakens is visually stunning, especially when you watch it on IMAX in 3D. Kudoa ro JJ Abrams for keeping the visuals clean. It was a relief to see his images which were not as cluttered as Episodes I to III. That being said I will now go to my impression of the meat of the movie, it's story. If you haven't seen it, please be warned that the next paragraphs contain major spoilers. After the initial excitement over the film, I went to think about its story. I realized that Abrams employed his usual formula: putting together bits and pieces of previous versions of the films and stringing them into one story. He did this with Star Trek and he did it again here. He basically followed the patterns of Episode IV. From the rebel alliances being pursued by the force for some secret transmission, a droid being given a special mission to bring a code or something to an important figure in the alliance.Note that like R2-D2 before it, BB-8 and was only saved by Rey from a trader. There is also the obvious effort to make Rey's background similar to both Anakin and Luke Skywalker. From being able to support one's self at an early age, to not knowing who her parents were. One question to be asked of course is if she could remember that she was abandoned by her parents, perhaps she has some memory of how they look like? Which is also my issue with Finn who cannot remember his name but knew that he was taken against his will when he was still a kid to become a stormtrooper. But what stood out for me was that Han Solo and Chewbacca never really got out of their old life as smugglers. All along I thought that after Episode VI they were considered as heroes in that galaxy far away, but there they were in Episode VII still being pursued by bounty hunters. Anyway, these did not get in the way of enjoying the movie. I am still looking forward to Episode VIII. I heard that it will be out by 2017 but in between Disney will release something like Episode 3.5 which will explain how the rebellion got the diagrams sought by Darth Vader in Episode IV. I must admit that I have been preoccupied by so many things in 2015 that I didn't do much blogging. I resolve to be more active in 2016. There's so many things to talk about. Will begin posting soon. In the meantime, let's all relish the first day of the new year. Here's wishing everyone the best in 2016.